Customer service professionals provide a valuable service for many companies around the world as the first point of contact with customers. However, due to the complexity and stressful nature of this work, there can be high turnover rates among customer service workers. Therefore special types of rewards and recognition for customer service employees can improve motivation and morale which helps to retain quality workers. These employee programs are also sometimes referred to as incentive or appreciation programs. Employee recognition and rewards can be as simple as providing verbal praise and group recognition to gift giving and financial bonuses for outstanding customer service agents. The type of recognition and reward programs often depends on the level of responsibility that each customer service specialist has, the impact that good customer service has on client relations, and the time and cost factors that go into designing a reasonable incentive program. Here are some of the most common special types of rewards and recognition for customer service employees. When it comes to fostering positive morale and letting employees know how appreciated they are, nothing creates a better environment like open communication between managers and employees. It should be the regular practice of supervisors and upper management to give verbal and written letters of appreciation to customer service employees; either individually or in front of others. After all, customer service specialists are at the front line of contact with customers and if they are happy, customers in turn will be treated well. Printed certificates of appreciation, small tokens of thanks, and allowing employees more input in terms of their actual role will create positive results in the workplace. It has become more popular over time to reward customer service employees with tangible rewards and employee incentive gifts for great performance on the job. This gives customer service reps something to look forward to, even when faced with difficult tasks. Tangible rewards may include gift certificates, money cards, and catalogue pick-a-gift programs provided by management. This can also include rewards such as paid time off, or fun employee events hosted by management. Customer service specialists can work towards rewards by earning “points" for completing certain measurable tasks on the job. Depending on the type of customer service work completed, there may be ways of adding a financial bonus or commission program to further encourage top performing customer service agents. 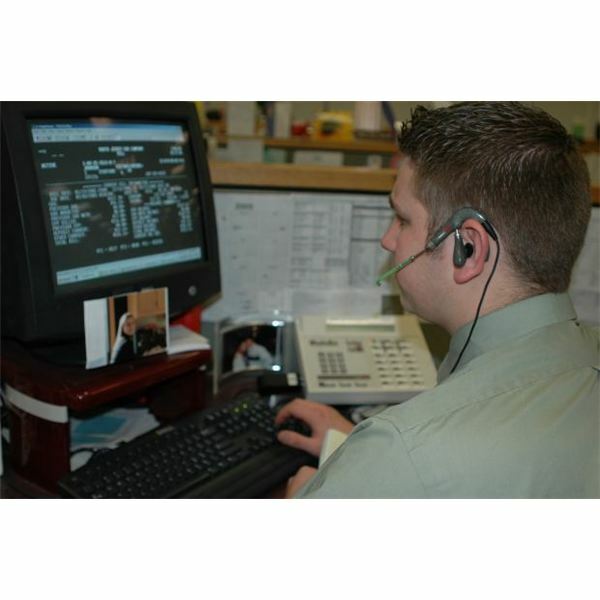 Bonuses may be available based on how many calls are handled per shift, if customers provide high ratings for customer service, or if any sales were produced as a result of the customer service rep. Financially oriented rewards programs work particularly well for customer service agents who may be working under highly stressful conditions. Money tends to motivate, particularly in lower paid entry level jobs in customer service.